PP conveyor belt with unique properties: high tensile strength, impact resistance, corrosion resistant, low-temperature resistant(can work in -58℉), good toughness,low fricion, which can adapt to various working environment. Many poultry farms have equipped at home and aboard. 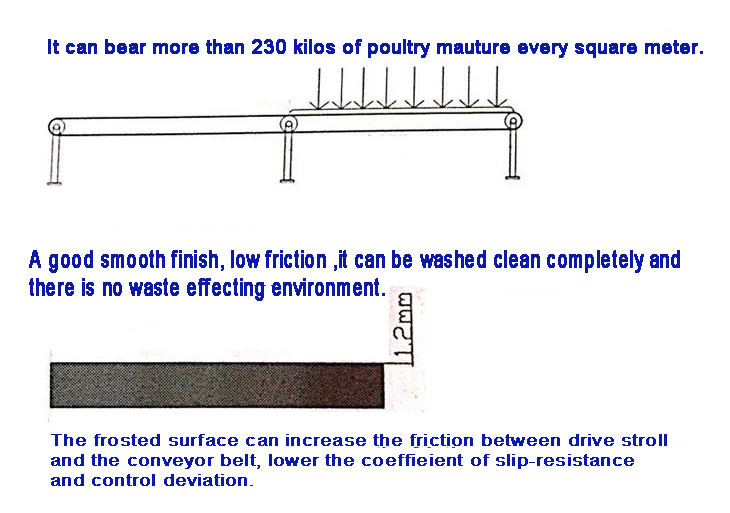 They are used for poultry cage for shoving dropping. Length ,width thickness can be produced according to customer's requires, the max width is 2500mm. We can also made inferior smooth type, grinding sand type, or customization. 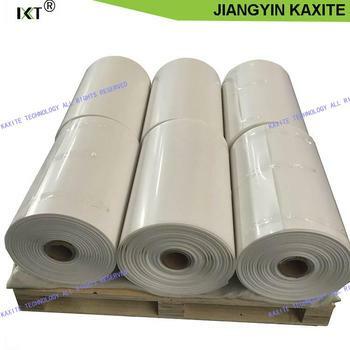 Water proof nylon wrapping for the PP Conveyor Belts for Manure Removal by rolls. 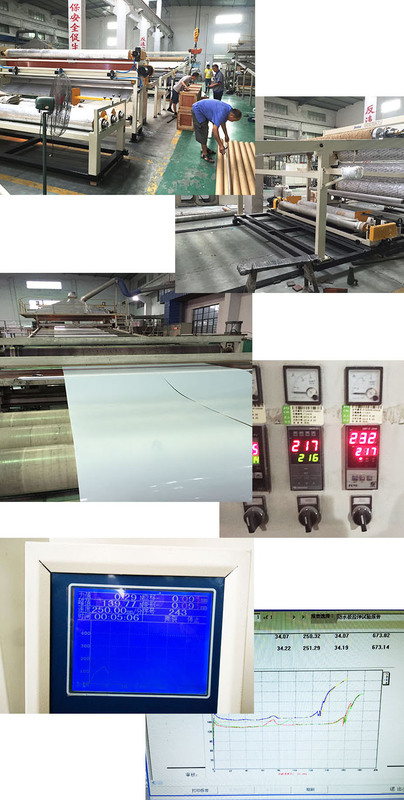 Because we are a professional group with more than 150 emplyees, 3 factories, 3offices, and 1 cooperated factory, 2 cooperated laboratories, all are located in China. 2. How about the lead time? Large order quantity:about 15-25 working days after receiving the payment and confirming all the products, exactly lead time upon the quantity of your order and the packing you required. 3. Can our own logo/label be printed on the pack? Yes, your own logo/label can be printed on the packing upon your legal authorization, we do OEM service for many years. (1)We may provide some samples of free, the postage will be paid by yourself. The post charges will be deducted from payment. (2)You can give us your collect account(just like DHL,UPS etc) and detail contact information. Then you can pay the freight direct to your local carrier company. 5. What is the best price you can offer? We always working hard to meet our customers’ requirements, from the quality until the price,as we do understand the market situation. So, please don’t hesitate to send your inquiry for us to give you our best price. 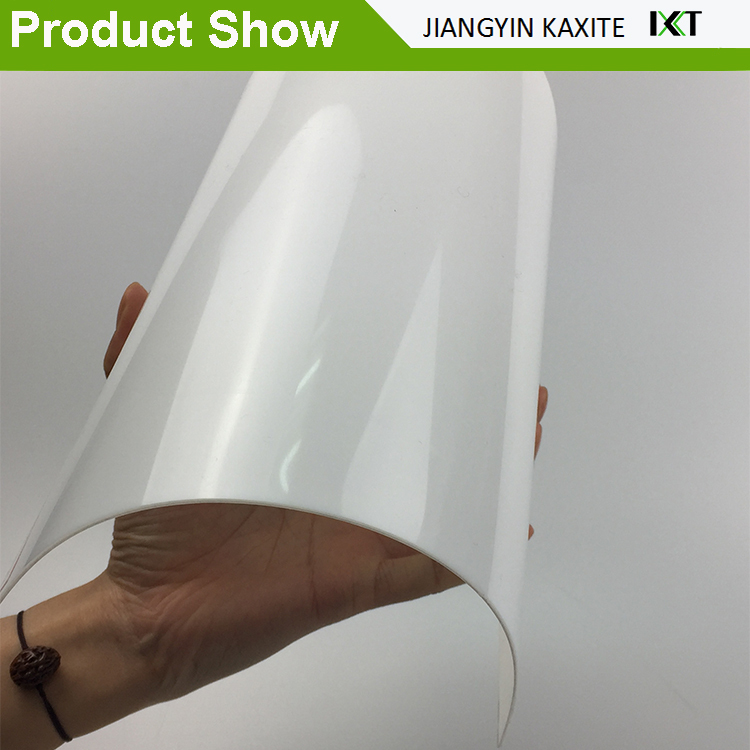 Jiangyin Kaxite Technology Co., Ltd. 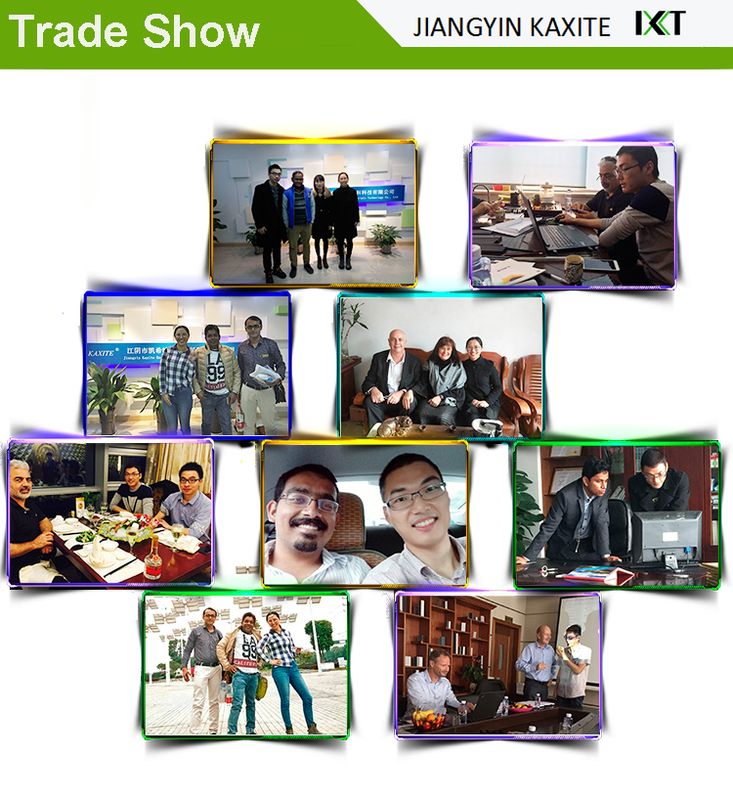 The supplier is ranked number 18 by transactions data in Heat Insulation Materials. 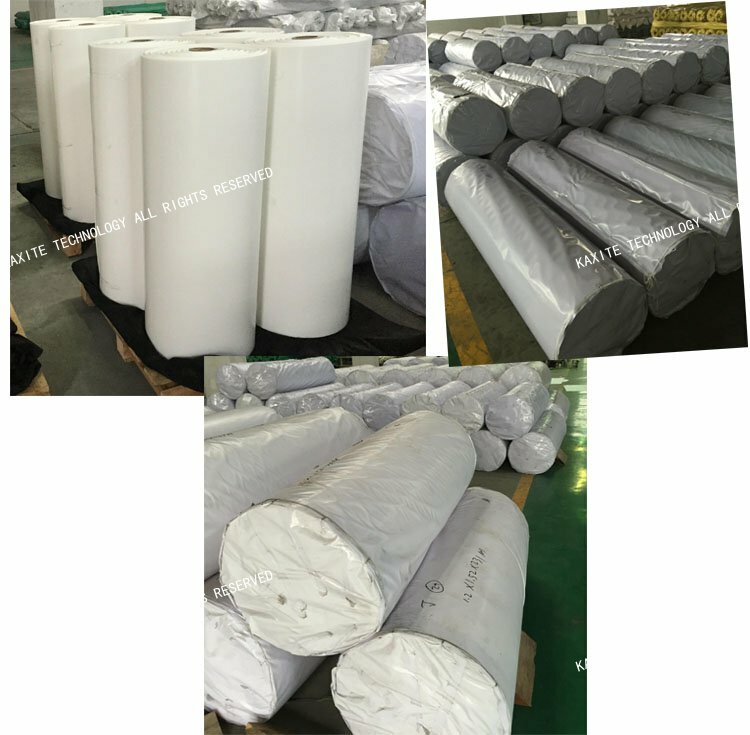 The supplier is ranked number 12 by responses data in Heat Insulation Materials. The supplier has delivered 92.3%% of their orders on-time in the last 180 days.